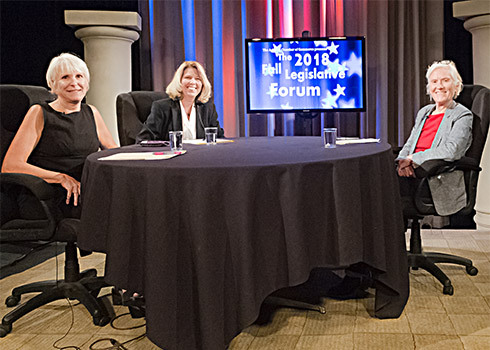 As a service for the community, each election year the Ashland Chamber of Commerce hosts and sponsors Fall Legislative Candidate Forums. 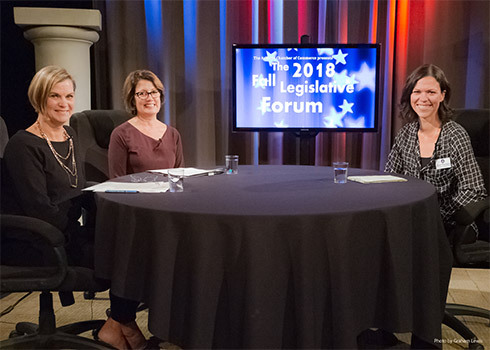 For the 2018 Election, the Ashland Chamber recorded Legislative Forums for the following positions: State Senator (District 3), State Representative (District 5), Jackson County Commissioner (Positions 1 and 3), Jackson County Sheriff, Ashland City Council (Positions 2, 3, 4 and 6) and Ashland Parks & Recreation Commissioners (Positions 3, 4 and 5). 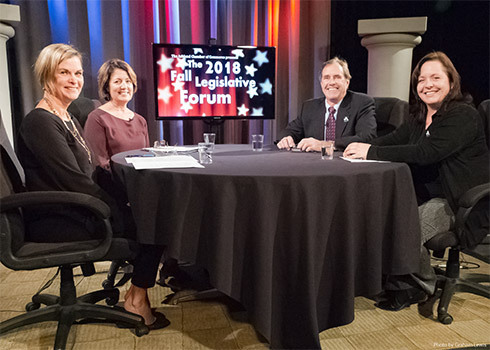 Questions for the Forums were created by the Chamber's Executive Committee and were sent to the candidates in advance. 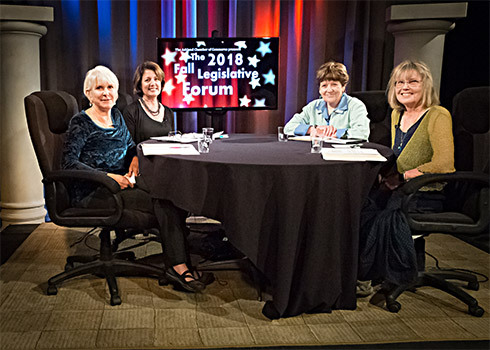 The discussion was chaired by Ashland Chamber Legislative Chair, Cindy Bernard and Ashland Chamber President, Mary Gardiner and moderated by Board Members - Gary Blake, Sheila Clough and Marie Lange. 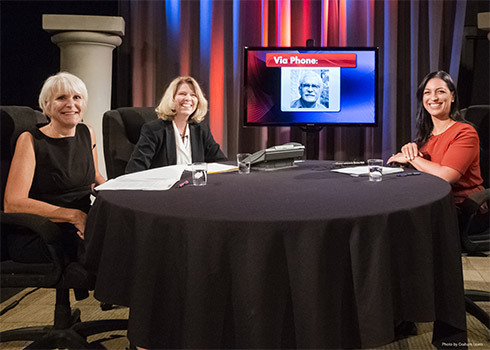 They were filmed at the SOU Digital Media Center - RVTV Studios. 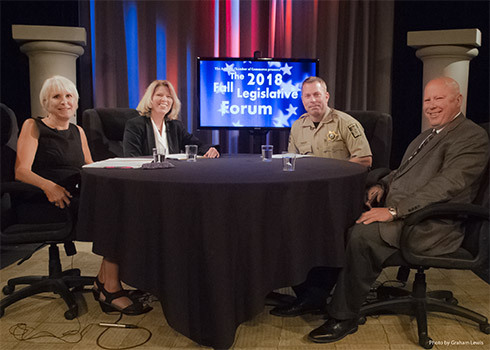 For the PRIME and CIVIC channels – Each Candidate Forum will be available for viewing at least twice per week per RVTV channel beginning October 1st. NOTE: This programming schedule is subject to change by the RVTV Studios. 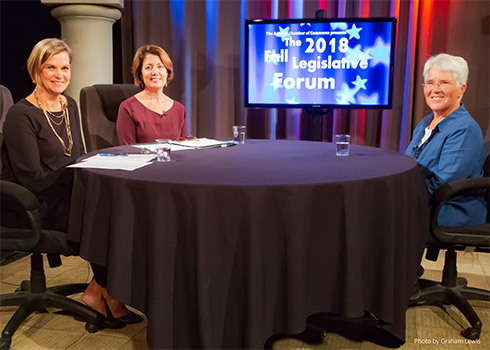 Schedules may be altered if LIVE government programs are previously scheduled. Please continue to check your local listings for the most current program schedule. 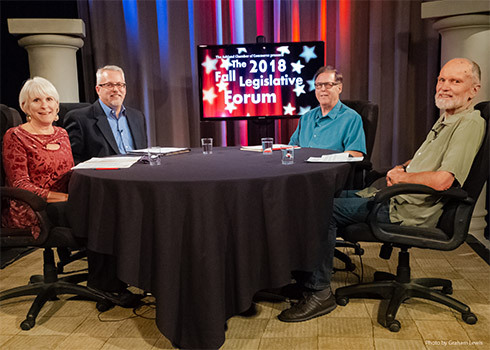 For Channel 20 (Ashland Home Net)– Viewers may watch the Forums on Channel 20 at various times throughout October until Election Day. 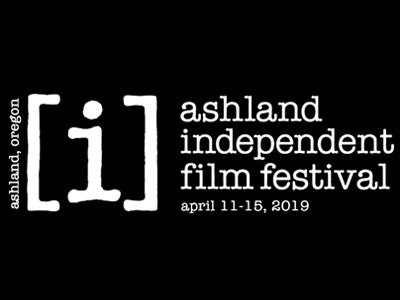 Channel 20 is only available for subscribers to Ashland Home Net. 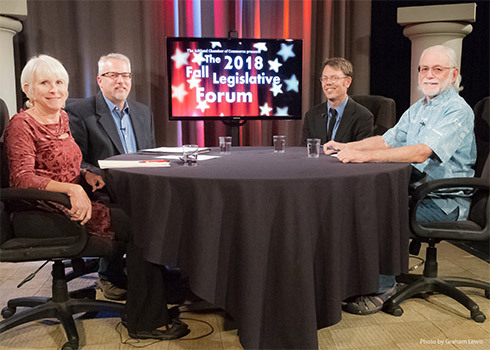 Ashland Home Net is a sponsor of the Ashland Chamber of Commerce and will try their best to air the Ashland Chamber’s Legislative Forums as frequently as possible. 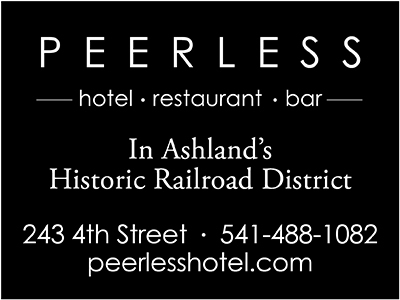 For more information, contact Kelsey at the Ashland Chamber, (541) 482-3486 ext. 104. 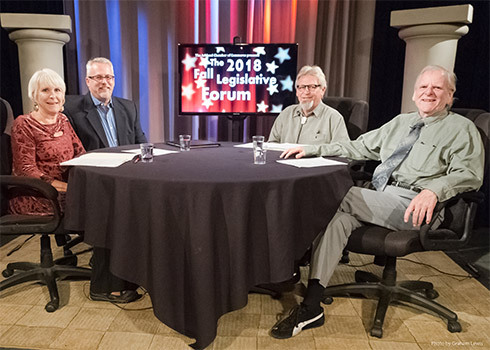 The Ashland Chamber of Commerce’s Legislative mission is to provide an opportunity for our members and the greater community to learn about candidates for office and issues. 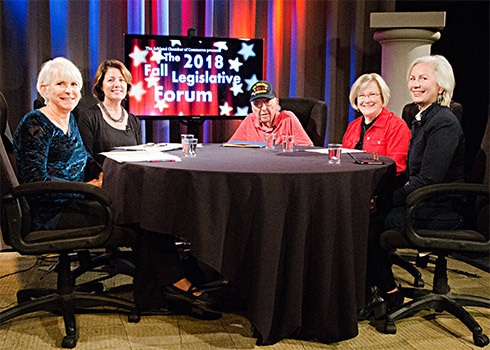 Unlike traditional Chamber models, the Ashland Chamber chooses not to have a Political Action Committee that supports candidates for office. Additionally, we do not participate in the political actions of the US Chamber of Commerce in regard to candidates and issues as we choose to not be members given their current political emphasis. 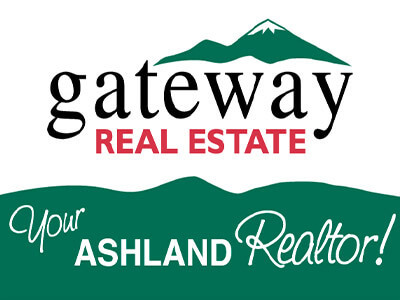 The Ashland Chamber has many decades of long relationships within the business sector and through effective community partnerships with SOU, the hospital and OSF and with the City of Ashland. 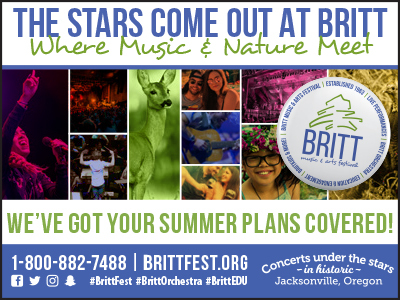 We promote business and the community by providing business resources, creating events such as the Festival of Light and 4th of July, promote tourism, the economy, improve the quality of life and serve as the welcome center for our city. Over 700 businesses are members of the Chamber representing thousands of employees and jobs and hundreds of community volunteers who are engaged citizens helping to make our community better every day. We believe in collaboration and effective relationships which we hold dear. 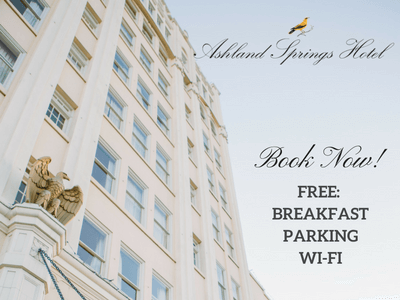 The Ashland Chamber is a private, non-profit mutual benefit association. 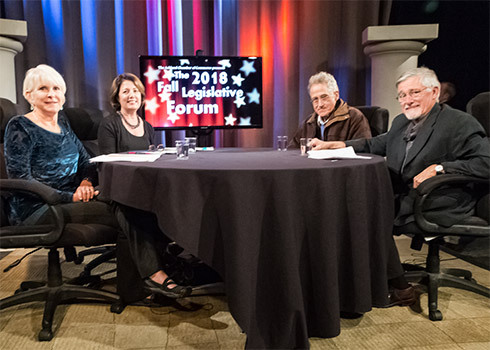 We required that the candidates refrain from and sign a consent form to prohibit any form of speech that includes profanity, obscenity, hate, racism, or vulgarity or that is insulting or offensive to any ethnic, religious, political or other identifiable group or individual, as determined by the forum moderator. Candidate Jessica Gomez. Candidate Jeff Golden called in by phone. Candidate Sheriff Nathan Sickler and Candidate Bill Froehlich. and Candidate Representative Pam Marsh. Candidate Sandra Abercrombie did not respond to our invitation to participate. Candidate Commissioner Mike Gardiner and Candidate Tim Kelly. Candidate Julian Bell and Candidate Jim Bachman. Candidate Howard McEwan and Candidate Commissioner Rick Landt. declined to participate due to scheduling conflicts. and Candidate Lanita C. Witt. Candidate Councilor Michael Morris and Candidate Tonya Graham. our Consent Form, which is required in order to participate. Candidate Carol Voisin and Candidate Councilor Stefani Seffinger. Candidate Randy L. Dolinger and Candidate Councilor Stephen Jensen. Candidate George Kramer declined to participate due to scheduling conflicts.